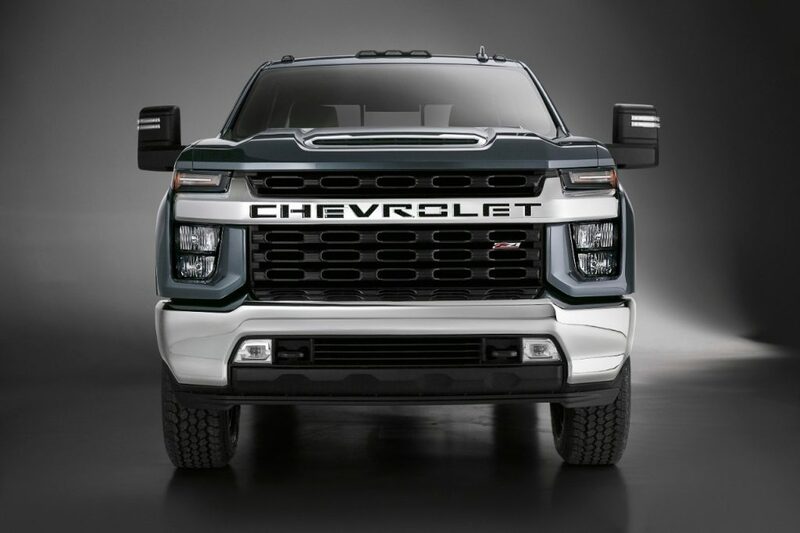 Perhaps in an effort to pivot the conversation away from plant closures and job losses, General Motors has decided to show us the 2020 Chevrolet Silverado HD in advanced of a planned February reveal. As recent spy shots suggested, the 2020 Silverado HD is going to pack an all-new design that is an even bolder iteration of the 2019 Silverado 1500’s look. 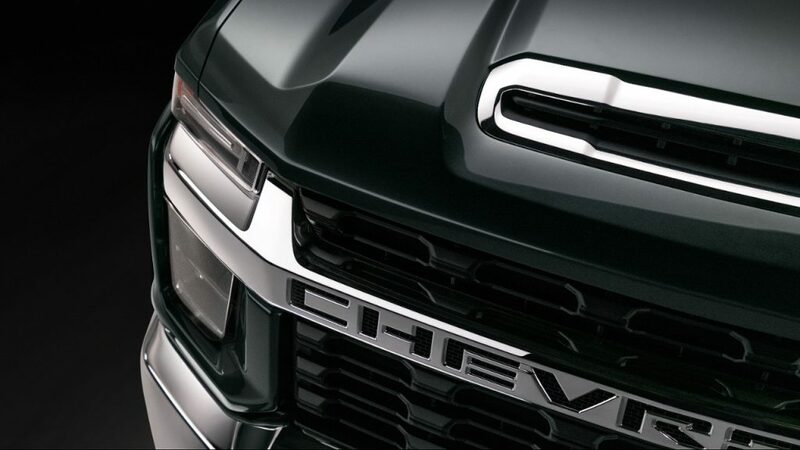 With a massive grille and subsequently large headlights, no one is going to mistake the new Silverado HD. The interior is supposedly similar to that of the 2019 Silverado 1500, but thus far Chevy has not released photographs of the inside. 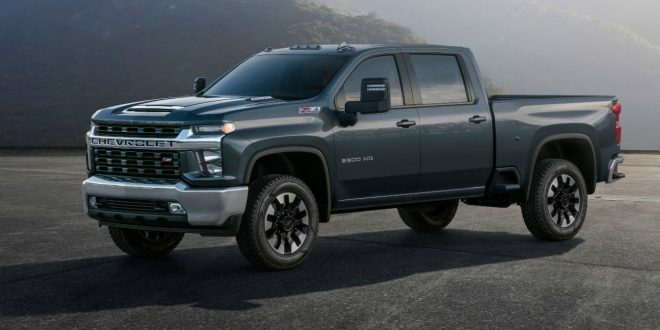 Surprisingly, Chevy has gone ahead and confirmed the Silverado HD will offer a new gas V-8 engine with direct-injection and a six-speed automatic or GM’s Duramax turbo-diesel V-8 with 910 pound-feet of torque mated to an Allison 10-speed automatic. Chevy says the 2020 Silverado HD will arrive in mid-2019 and will mark the third all-new Silverado model in only 18 months. After getting a closer look of the new trucks at the Autoshow and driving a Denali I think folks are over reacting a bit. I've taken some time to process this, I like it. The headlight design is weird, but overall I like the aggression, makes the other 2 look boring. It'll be interesting to see where GMC goes with this. That thing looks hideous at the front. So GM fans argument with the last generation Super Duty was that it should not be combined with the F-150 sales for they did not look alike. So can Silverado HDs not be included with light duties now?